packing machine for finished mattress, foam roll, foam sheet, etc. 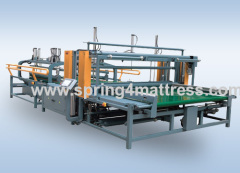 automatic mattress packing machine line. packing finished mattress with plastic bag. *takes 40 seconds to roll pack a mattress. 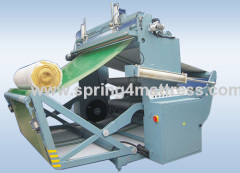 *roll packing mattress (without frame) made of foam, latex or pocket springs. 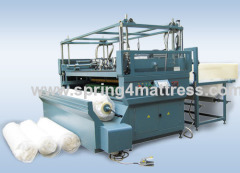 Group of Mattress Packing Machine has been presented above, want more	Mattress Packing Machine and Mattress Packer, Please Contact Us.